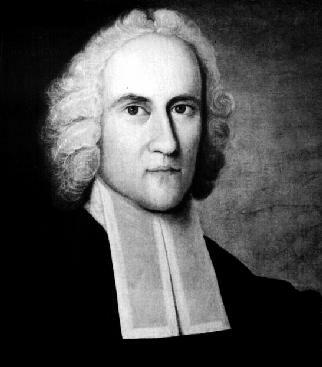 Jonathan Edwards pastored a congregational church in Northampton, Connecticut for many years. It would be easy to assume that Edwards was a congregationalist at heart or that he therefore did not hold the Westminster Standards in high esteem. This would be a mistake. When it came to catechizing his children, says Samuel Hopkins, Edwards "diligently instructed his children in the Westminster Shorter Catechism." Elsewhere, in Edwards' letters he says that it is important to be "sound and clear in the great doctrines of the gospel." He then clarifies what he means: "we here intend those doctrines which are exhibited in our excellent Westminster Catechism and Confession of Faith." He then says that it is important to "boldly and impartially appear in the defense thereof" (Letters [Yale Edition], p.277). Edwards also thought it was important, when he was living in Stockbridge, to not only teach the indians he was ministering to how to pray, but also to "teach 'em the Assembly's Catechism, and endeavor as far as may be to make 'em to understand it" (Letters, p.688). 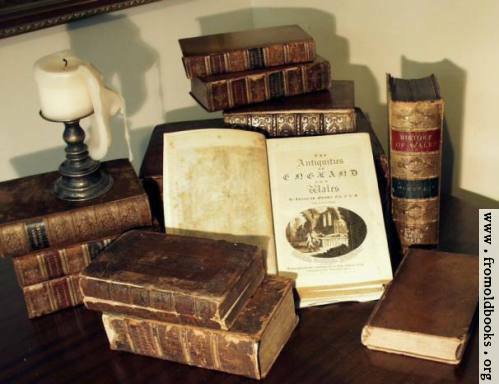 Elsewhere, he speaks of the Westminster Catechism "as containing an excellent system of divinity; and we purpose to preach agreeable to the doctrines of the Bible exhibited therein." “You are pleased, dear Sir, very kindly to ask me whether I could sign the Westminster Confession of Faith, and submit to the Presbyterian form of church government; and to offer to use your influence to procure a call for me to some congregation in Scotland. I should be very ungrateful if I were not thankful for such kindness and friendship. "As to my subscribing to the substance of the Westminster Confession, there would be no difficulty: and as to the Presbyterian government, I have long been perfectly out of conceit with our unsettled, independent, confused way of church government in this land. And the Presbyterian way has ever appeared to me most agreeable to the Word of God, and the reason and nature of things, though I cannot say that I think that the Presbyterian government of the Church of Scotland is so perfect that it can't in some respects be mended" (Letters, p.355; my emphasis). Some Presbyterians have suggested to me in the past that Edwards is not "one of us" because he was a congregationalist. It is worth remembering that each town often only had a single church, and the church in Northampton is where Edwards found himself and ministered faithfully until being removed in the course of the communion controversy. If this letter to the church in Scotland reflected Edwards' true feelings on the matter, then perhaps Edwards would have been a Presbyterian minister if the context had been different. I think it's also worth noting that while congregationalism was the norm in Northampton and much of New England, the churches in the surrounding areas functioned much like a presbytery. Edwards himself, when ejected from his pulpit, gave appeal before a board of pastors from surrounding congregations and on occasion there were "councils" called between these churches to discuss and decide matters of importance.